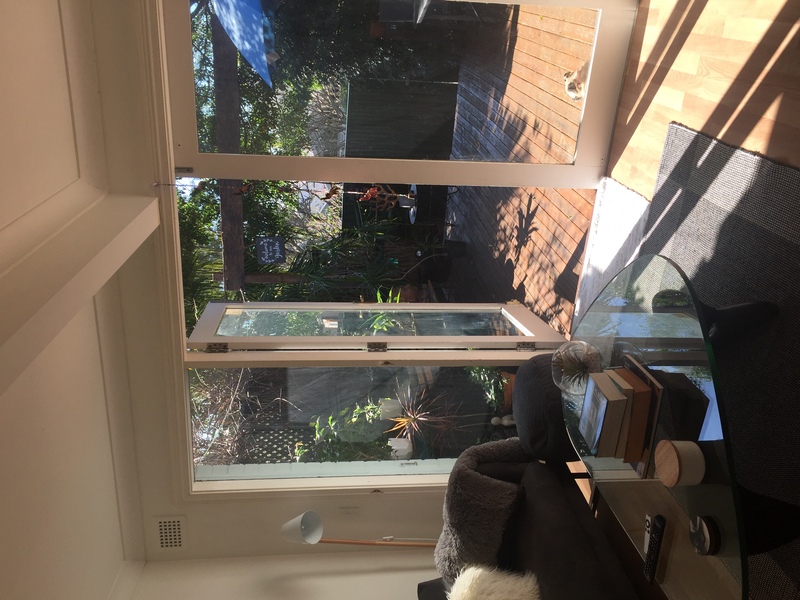 Bright and sunny medium sized unfurnished room with fire place feature and front porch outlook available in my beautiful cottage style semi in the inner city suburb of Lilyfield. 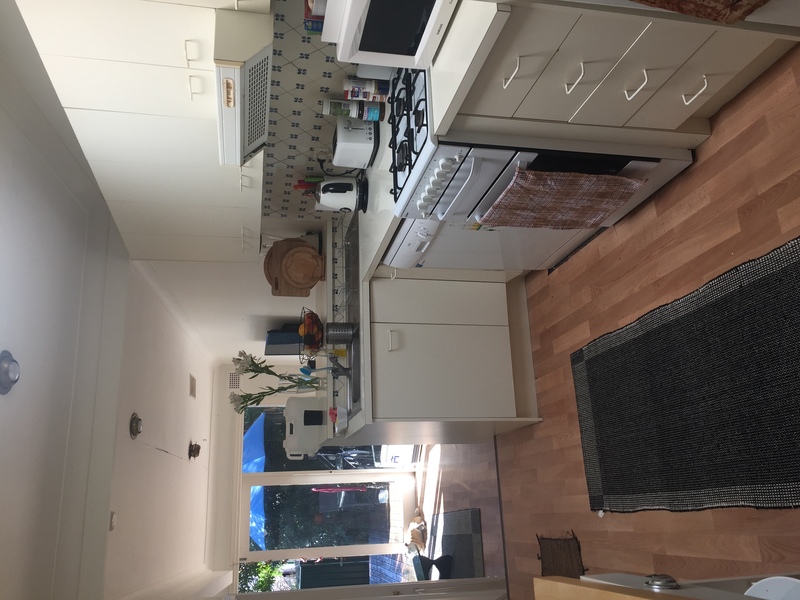 Features include; dishwasher, washing machine, dryer, gas heating, bath and separate shower, skylights, sunny entertainers deck off living room, separate dining room. The house is fully furnished so all you'll need is your bedroom furniture and small bits and pieces to make my home feel like yours too. 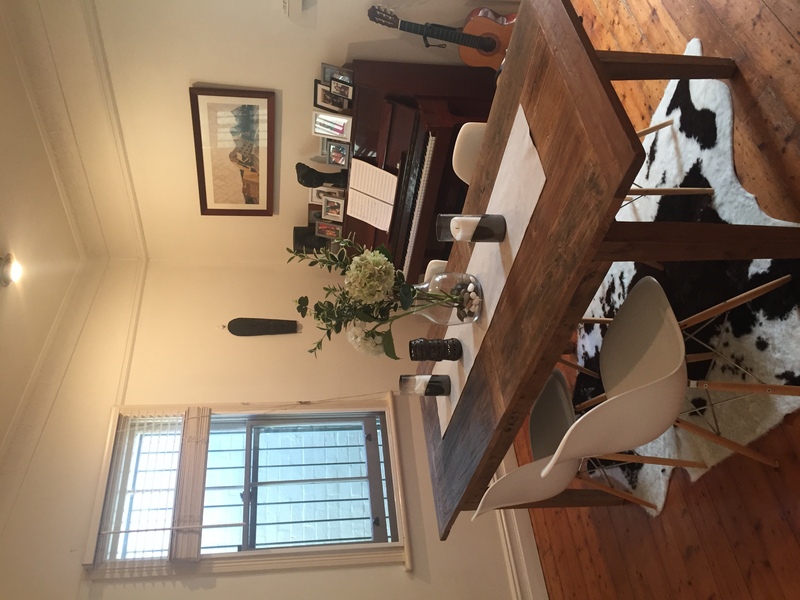 There's plenty of on-street parking in this village style suburb and the Lilyfield light rail, buses and city westlink, Calum park and the stunning bay walk are a 5 min walk away. Rozelle and Balmain are a 10min drive away and boasts plenty of funky cafes and restaurants and bars to get your hang on at. I love this area it's so close to everything and is a great safe place to live. Farm house bring your pets !